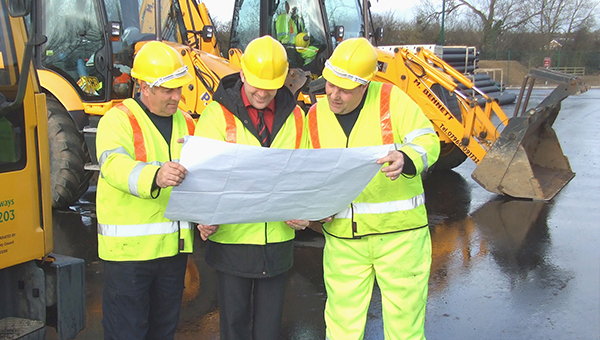 We maintain 2,575 miles of roads across Leicestershire and plan roadworks throughout the year. We're also responsible for gritting roads in winter. Brown tourism signs can be used to help guide people to a tourist destination. If your establishment meets the criteria you can apply for signs to be installed. Roads in the county that are considered essential for economic activity and key services. Leicestershire County Council is responsible for keeping all roadside drains (also known as gullies), clean and fully operational and a programme of cyclical gully cleansing runs throughout the year. In 2018/19, the Department for Transport (DfT) provided £7.165 million of additional funding for highway maintenance. Most salt bins are provided so that anyone can treat critical local junctions, slopes and footways during periods of prolonged snow and ice. The LLITM is a computer-based programme, which can predict what will happen if we make a change to the road or transport network.